It's autumn in my part of the world, and that means beautiful autumn colors! Over the next few days I'll show you beautiful autumn scenes from Holland. 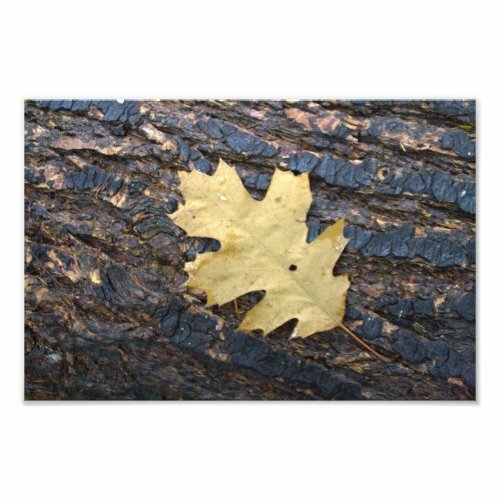 Today's photo is a recently fallen oak leaf lying on a tree trunk.